The month’s lodge focus is the sister to Bayete Guest Lodge, the contemporary and colourful PheZulu Guest Lodge in Victoria Falls. PheZulu Guest Lodge is in the heart of residential Victoria Falls and operates on the same high standards as the flagship lodge, Bayete. 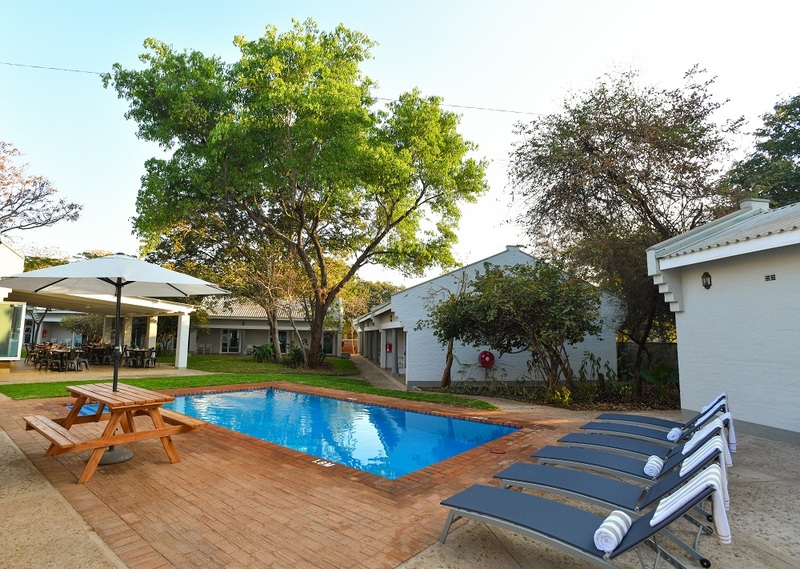 Situated in a quiet residential area, PheZulu is approximately 3.5km from the Victoria Falls. 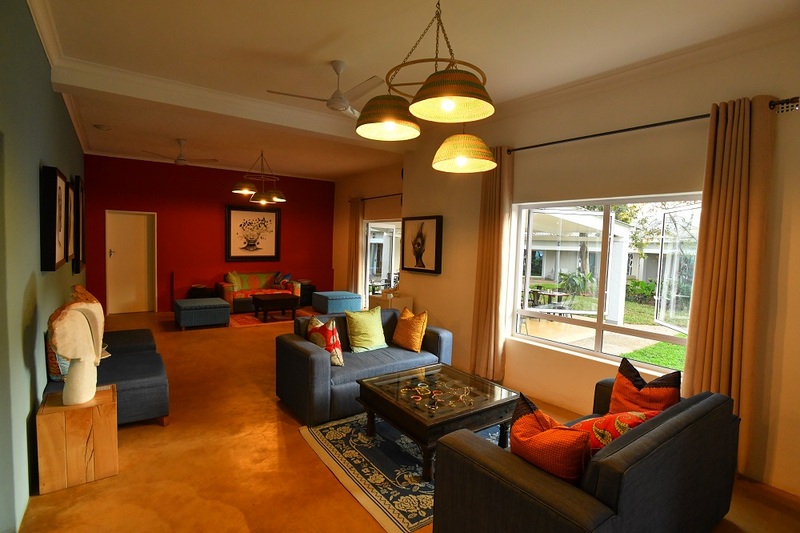 Guests are invited to relax, unwind and feel at home in the warm and friendly environment of the lodge. All staff have recently undergone intense training at Bayete and are ready to serve all lodge guests with a smile. On site, guests will have access to an outdoor swimming pool, bar and restaurant which serves wholesome, home-style meals. A complimentary full English breakfast and Wi-Fi are available to all guests. Childcare and babysitting services are offered at an additional charge. PheZulu is ideal for both FIT and group bookings as all rooms are identical and fall in the deluxe range. 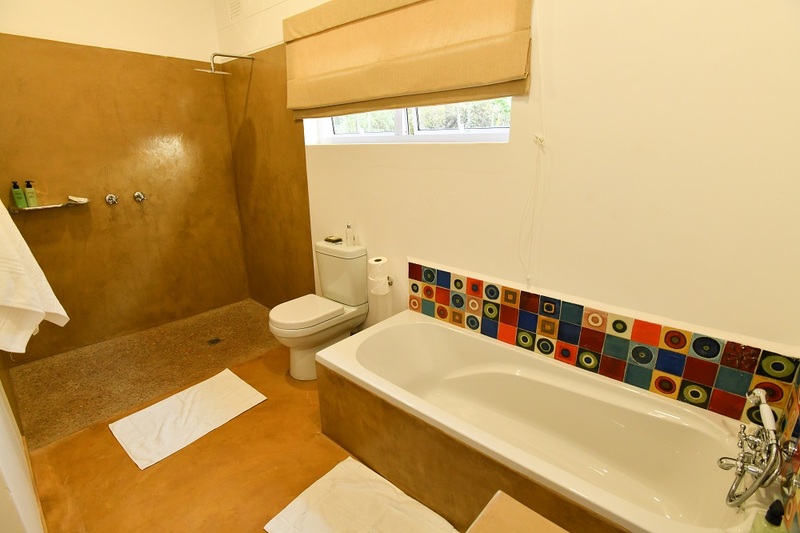 There is a total of 21 colourfully-decorated en-suite rooms, made up of two triple rooms and 19 rooms with both a bath and shower. The beds are convertible to twins or double, and all rooms have air conditioning, a separate sitting area and are cleaned daily. 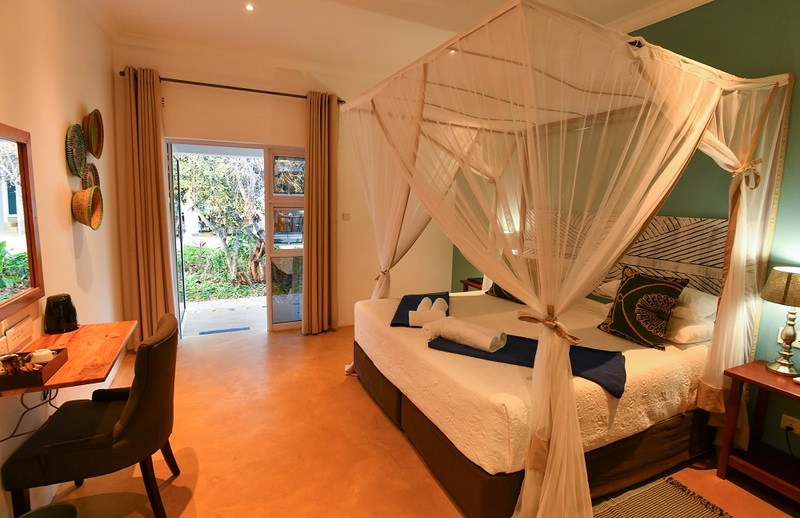 The main difference between the two guest lodges is that all rooms at PheZulu are newly built and very similar, whereas Bayete provides a range of different rooms such as Deluxe, Executive, a Family Room and a Honeymoon Suite. Bayete is bigger and with jungle-like gardens to create an oasis within the centre of the residential area. 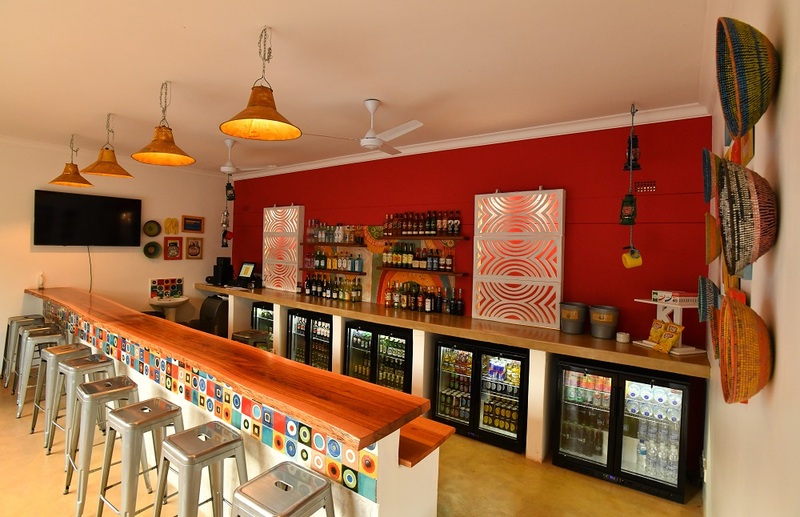 PheZulu is more vibrant and brighter, with a great bar perfect for having a chat and a drink after a long day of exploring. After just a short taxi drive to the main town, guests have access to a variety of activities for all ages and personalities, from sunset cruises, to walking with lions, and for the more adventurous, taking on the gorge swing or white-water rafting. There really is no shortage of things to do in Victoria Falls! Do you want to be treated to true African hospitality at PheZulu Guest Lodge? Chat to us and let us help you plan your Zimbabwean safari experience.